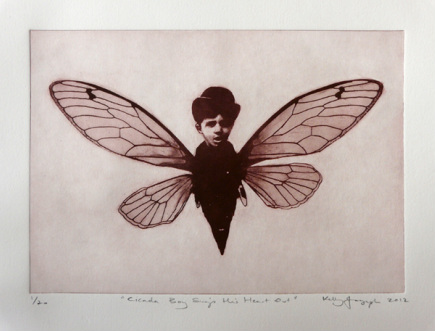 LIMITED EDITION INTAGLIO PRINTS and Photographs can be purchased from the artist directly through the contact page. Printed on beautiful archival paper. Each one is signed and from very limited editions. Images printed to any size that you would like. Printed on high quality, archival paper or unframed canvas.